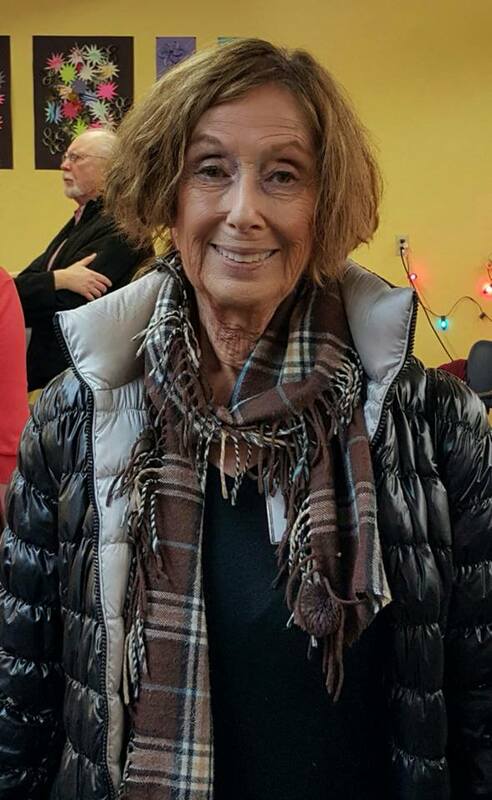 Our January VOLUNTEER OF THE MONTH is Ellen Boschwitz! Ellen volunteers every Tuesday, assistant teaching the Adaptive Yoga Program. She is famous for attaching shiny or frilly bobbles to her shoes, wrists and hats to get the Sojourn participants’ attention and inspire perfect posturing! Her positive “can do” spirit energizes the entire Sojourn community! She speaks words of kindness and hope. She models a healthy lifestyle of wellness and purpose. We are extremely appreciative of her loving heart and delighted that she’s chosen to share her life with us!